We are always happy to welcome new members. There are no auditions. We invite you to sit in on practices (Mondays in The Greyhound at 8:00pm) and find the section which most suits your voice. The section or parts go from high to low : Top Tenor, 2nd Tenor, 1st Bass (baritone) or 2nd Bass. 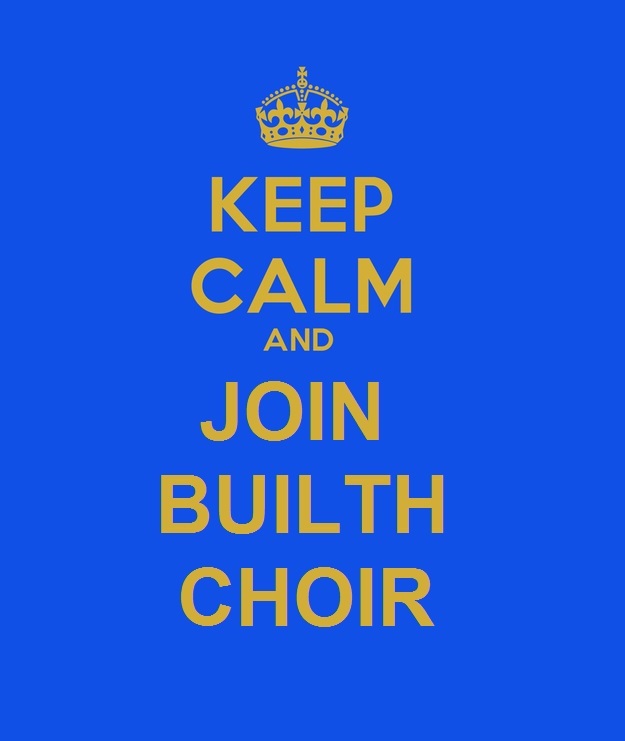 We all had to start somewhere and choristers always try to help new members find their voice. No-one is expected to sing on stage with the Choir until they feel ready. You don’t have to be able to read music or sing a solo! If you would like to join just come along on practice night – bring a friend! If you want to know more email our Events Manager at bmvc.eventsmanager@gmail.com. Click the image below to download our information leaflet.